Make your own Spaceship Soy Wax Crayon. This kit is an ideal combination of science and art. Start with the UFO or Mercury Capsule, Friendship shape that is included with the kit. Make a mold with the Re-usable Mold Making Material. 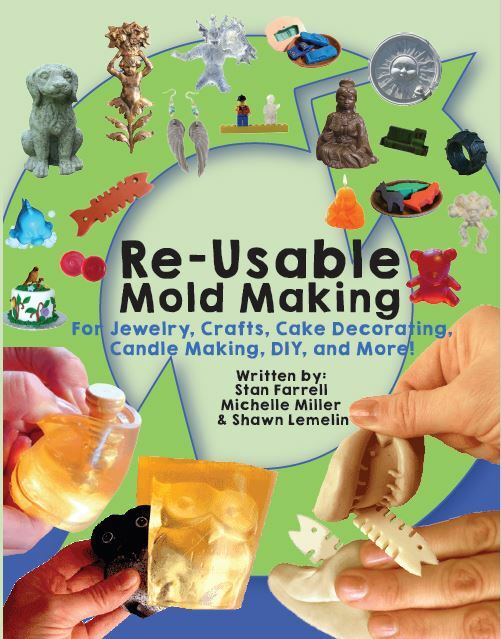 When you're ready, you can re-use the mold making material to make new shapes. Go as far as you want. Senator John Glenn piloted the spacecraft Friendship 7 in Earth orbit and safely returned on February 20, 1962. This was the first spaceship by the United States that carried a person safely into space. Although Glenn was alone in the capsule as he orbited Earth, the success of the mission depended on thousands of people throughout the country.